As Gartner Symposium/ITxpo 2018 drew to a close, attendees left Barcelona with a clearer understanding of the benefits that surround embracing open-source solutions. In addition to this, and possibly the most powerful message of all, they heard how others embarked on the shift from locked proprietary solutions to open environments that modernize the approach to organizational IT and reduce costs. 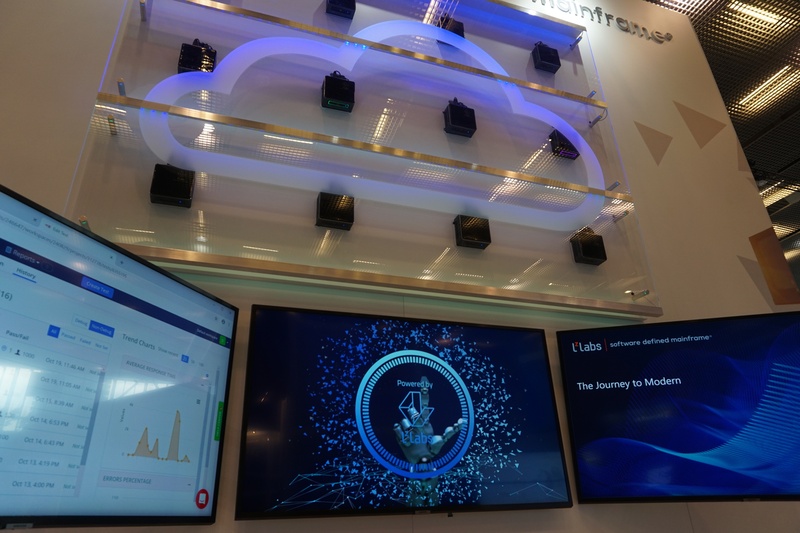 On day one I was on stage with Markus Tschumper, Head of General IT Services at Swisscom, discussing how the LzLabs Software Defined Mainframe has brought Swisscom’s mainframe workload to open platforms and the cloud. Markus highlighted three key areas audience members should be prepared for when looking at a migration to SDM: a change project, a cultural shift and a change in know-how resulting from the migration of these applications to a modern environment. On day two Christian Wehrli, VP, Product Delivery and LzLabs, and Christian Hodel, Mainframe Solutions Architect at Swisscom, took a deeper dive into the migration, looking at the challenges faced during the project and how LzLabs and Swisscom solved them together. Christian Hodel reinforced a number of the points made by Markus, and particularly on the change in know-how, highlighting that the project has created opportunities to train mainframe staff on modern Linux operation and PostgreSQL database administration - the future for Swisscom. In addition to hearing from LzLabs and Swisscom, attendees also learned from a multitude of Gartner analysts about a wide range of disciplines, covering the challenges most critical to IT executives across Europe. These topics ranged from application modernization to the importance of curiosity, and fighting transformation fatigue. All topics we can relate to at Lzlabs. We leave Barcelona with a renewed sense of vigour, having spoken to over 200 C-level IT executives who are as passionate about change as we are. Here’s to helping them on the next phase of their mainframe modernization journey. If you’ve read this and would like to find out more, don’t hesitate to get in touch at info@lzlabs.com.